Our 7 days and 7 sunsets trip took place in late April. 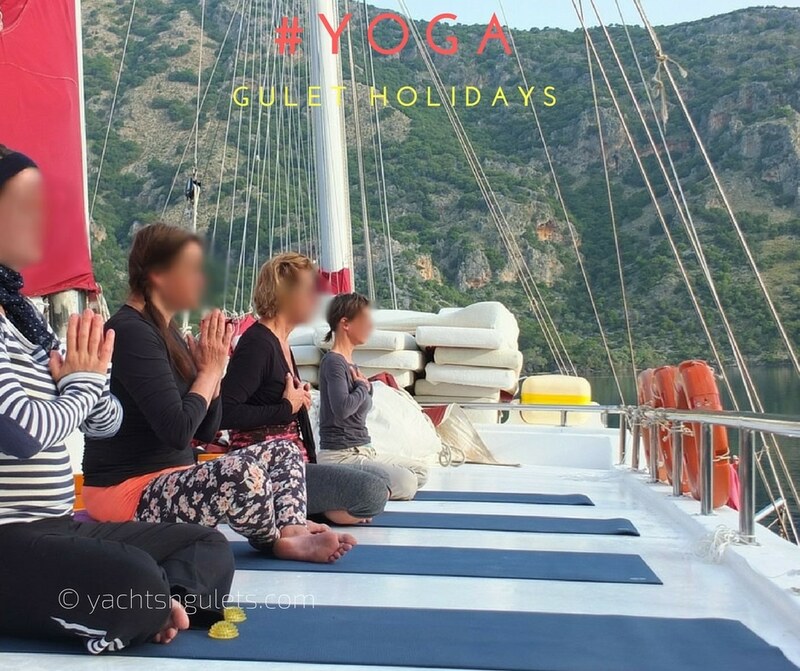 We were invited on board for a beautiful gulet cruising holiday with our yoga guests. 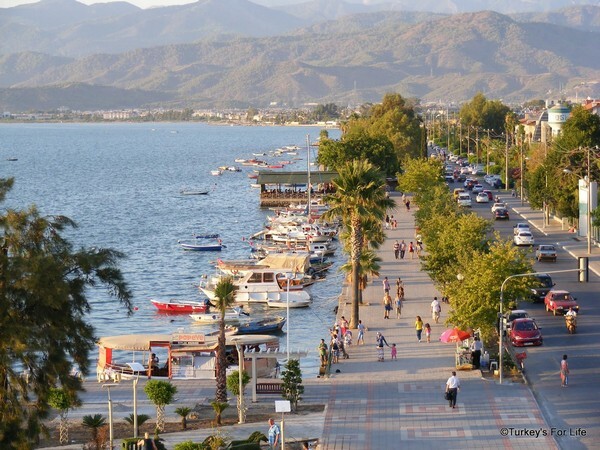 The gulet trip started in Marmaris and took us into the Gulf of Fethiye where we enjoyed the natural scenery and picturesque islands of Gocek and bustling harbor of Fethiye. 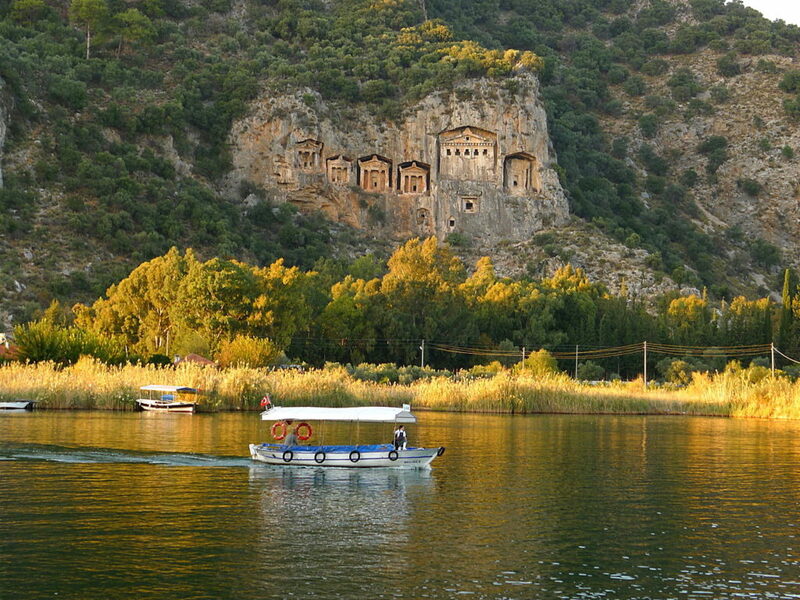 Our land excursion in the Dalyan region was amazing, visiting the ancient ruins of Caunos via a river boat ride from Ekincik bay. 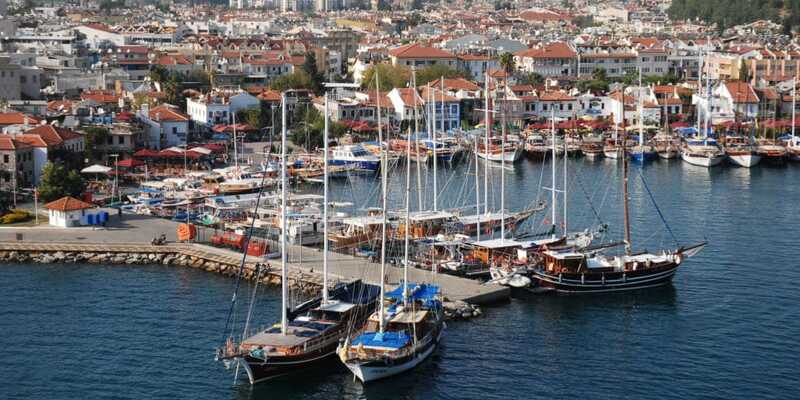 If you are seeking to enjoy a gulet cruising experience in this region, the journals below with photos will give you some ideas of what to expect from the destinations visited. 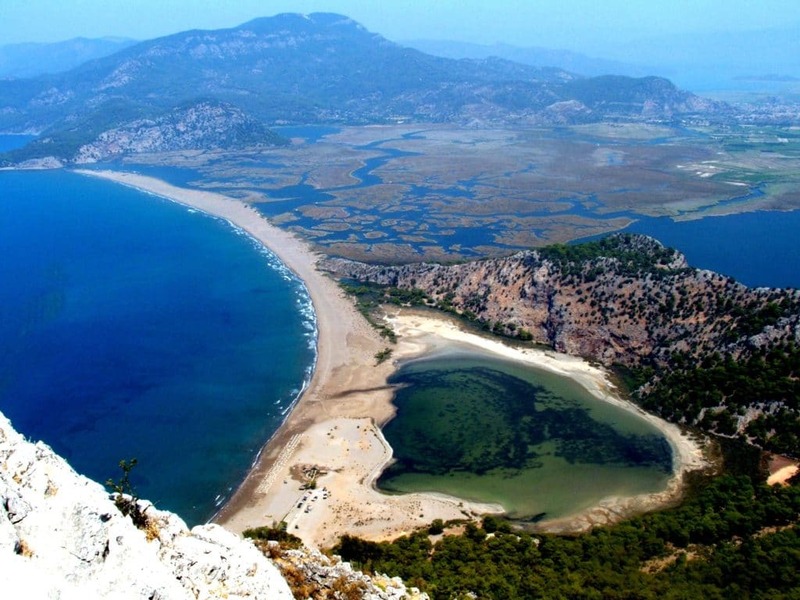 Any further information? Please feel free to write to us and ask. We would be pleased to answer your inquiries.